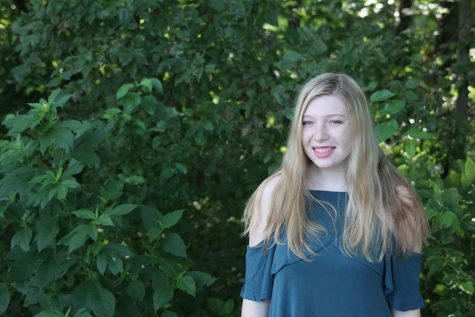 Senior Tricia Drumm is undertaking her third and final year on the JagWire staff and will be one of the three magnificent Mill Valley News editors-in-chief. When she isn’t in the journalism room, she’s singing alto in Jag Chorale. In her free time, Tricia loves to read, write, prance around in her heels, hang out with her dogs and friends, obsess over “Criminal Minds” and sleep — a lot.